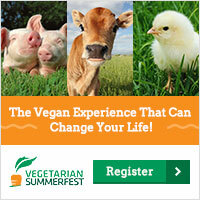 Thank you for your interest in promoting Vegan Summerfest. 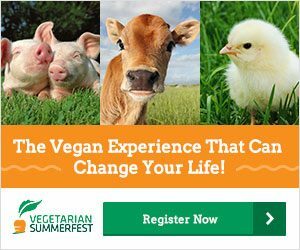 Please use our ads on your website and link to our website: summerfest.navs-online.org We have ads of various sizes (sizes are shown below each ad). The actual size is larger than it appears here. Choose the size that works best for your situation. 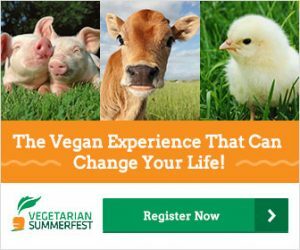 You can drag and drop these ads onto your desk top and then to your website. 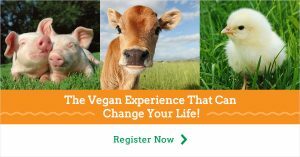 These ads will help spread the word about this life changing conference. 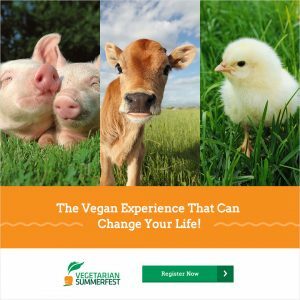 Thanks for your support of Vegan Summerfest!